At both a personal and corporate level, there are huge gains to be made in protecting against data breaches. The fact is that well-implemented client-side encryption — where the corporate user keeps their own key rather than entrusting a third party to guard their sensitive information — is the only sure way to guarantee data privacy when storing data on other people’s servers. With the ubiquitous nature of cloud-based services, many people, corporations, and governments have decided to trust cloud providers with their sensitive data. However, as the recent Facebook/Cambridge Analytica incident painfully revealed, this is not always smart. Data breaches can cost companies millions in fines, along with huge losses in customer trust. Ordinary citizens themselves are often the biggest losers in these scenarios, with their personal — and sometimes even financial — data at risk of misuse and misappropriation. 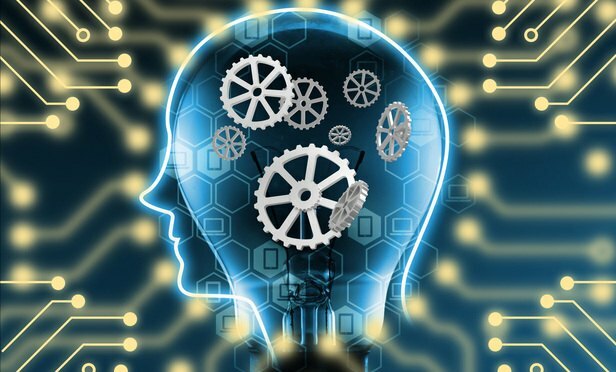 Experts share their experience and insight on the evolving acceptance and use of AI and advanced analytics tools for e-discovery — and beyond. 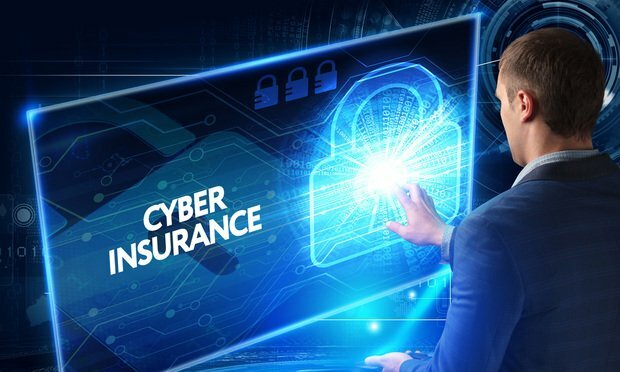 In an environment of moving targets, it seems unimaginable that insurance against cybersecurity attacks can be robust enough to provide real protection. 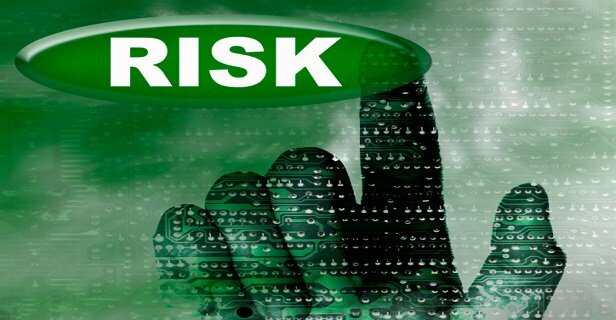 There are many types of risks involved, and some include physical damage to property. Apart from headline grabbing attacks, we are now seeing an epidemic of cyber attacks. Concern has shifted from dealing with data being stolen and sold on the dark Web to handling serious ransomware and destructive attacks, where attackers are looking for immediate monetary output. 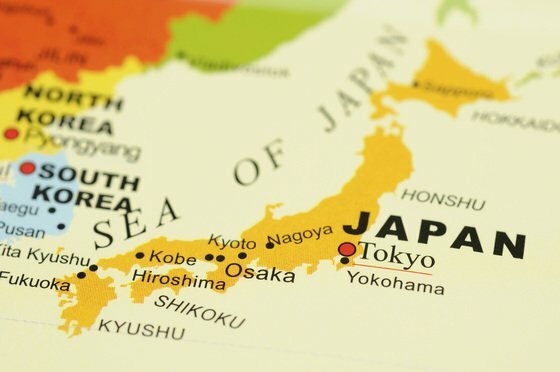 Will the EU-Japan Data Transfer Partnership Agreement Have Global Influence? With countries around the world examining and strengthening their data protection laws, this agreement could be the first of many and will undoubtedly have global repercussions.